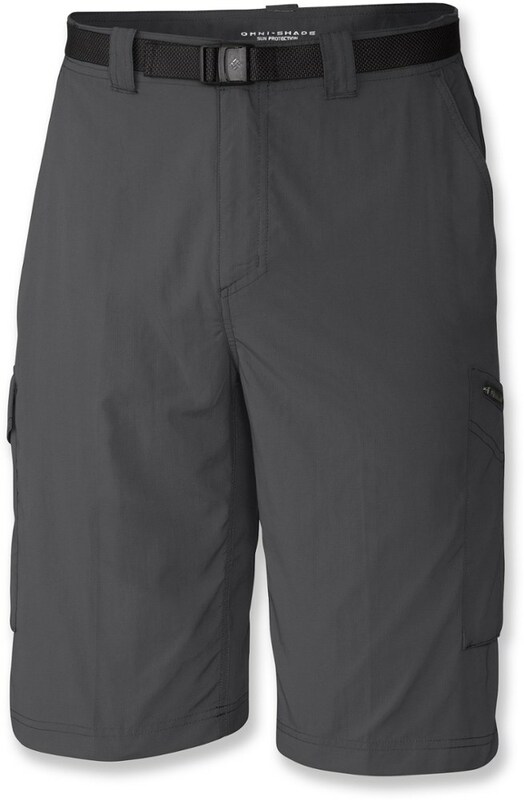 Walk under clear skies and a high sun with Outdoor Research Solitaire Shorts; lightweight Supplex nylon provides UPF 30+ protection throughout a day of warm-weather adventures.A DWR finish sheds early morning moisture from dewy brush along the trail.The at-the-knee length offers greater protection from brush and coverage from the sun. 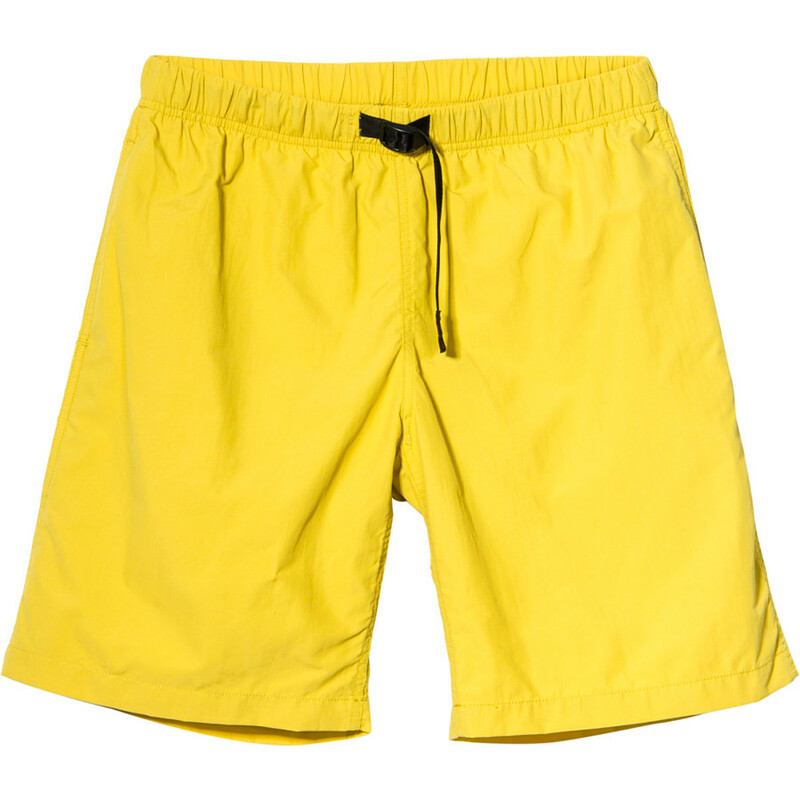 The Solitaire Shorts has been discontinued. 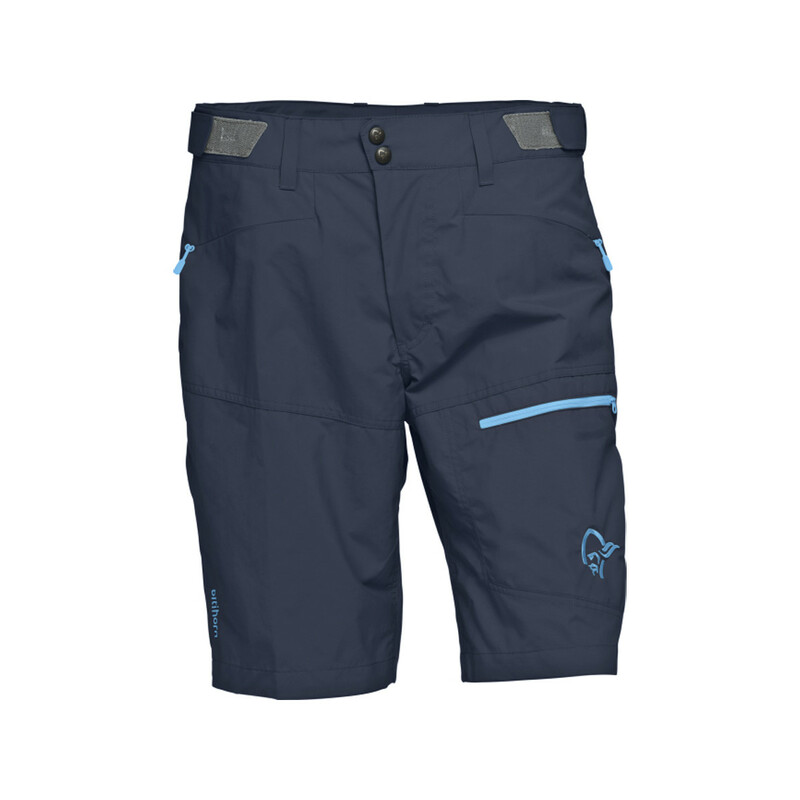 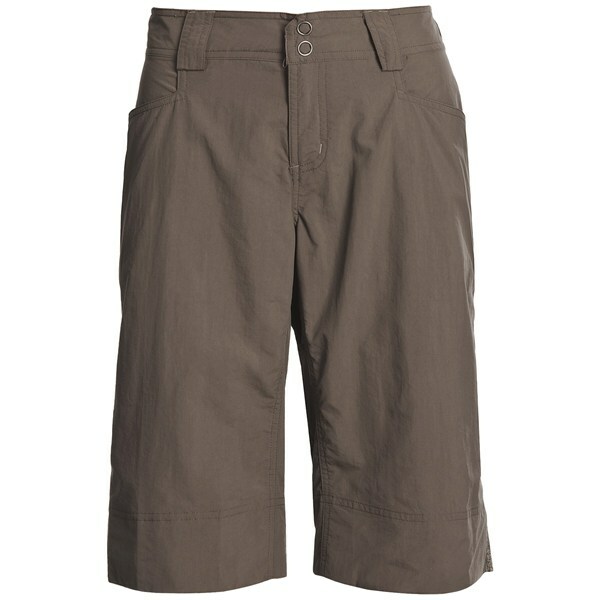 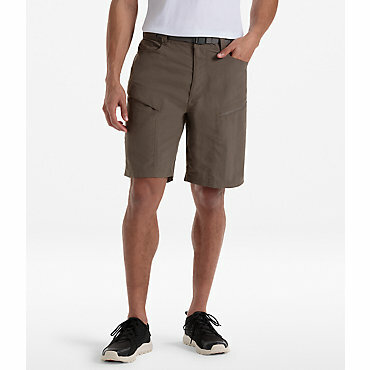 The Outdoor Research Solitaire Shorts is not available from the stores we monitor. 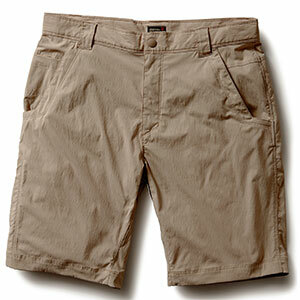 It was last seen March 21, 2014	at Sierra.